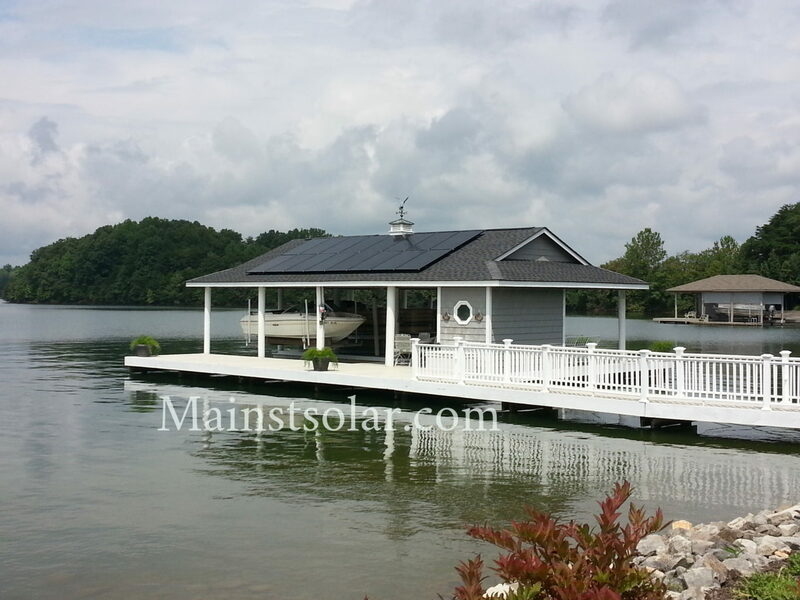 Most solar installation companies do their best to help homeowners make their own clean energy at an affordable price. And today, that price has gotten more affordable than ever, especially in Virginia. But even the best solar companies make mistakes. And sometimes they aren’t as clear as they could be in educating homeowners about their options for equipment and financing. 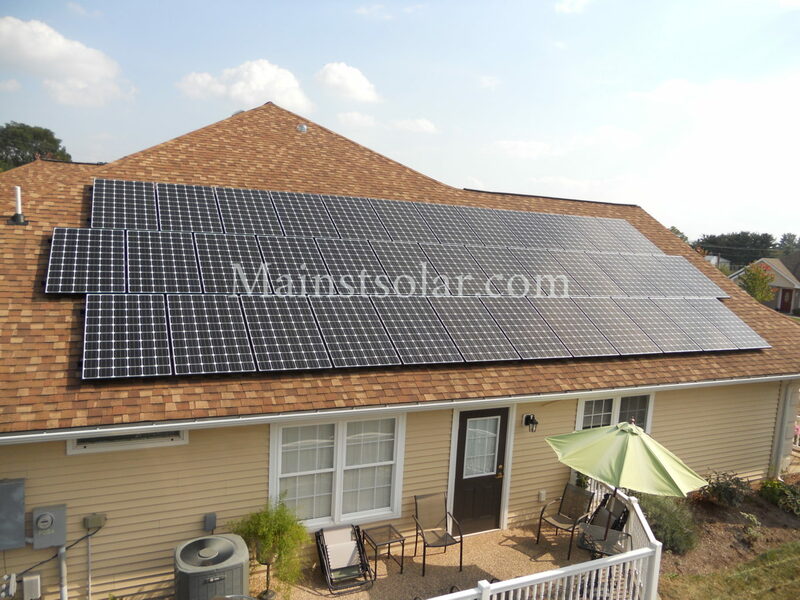 As a result, customers may not get the best deal or the best solar system for their particular needs. That’s why customers need to educate themselves on solar. 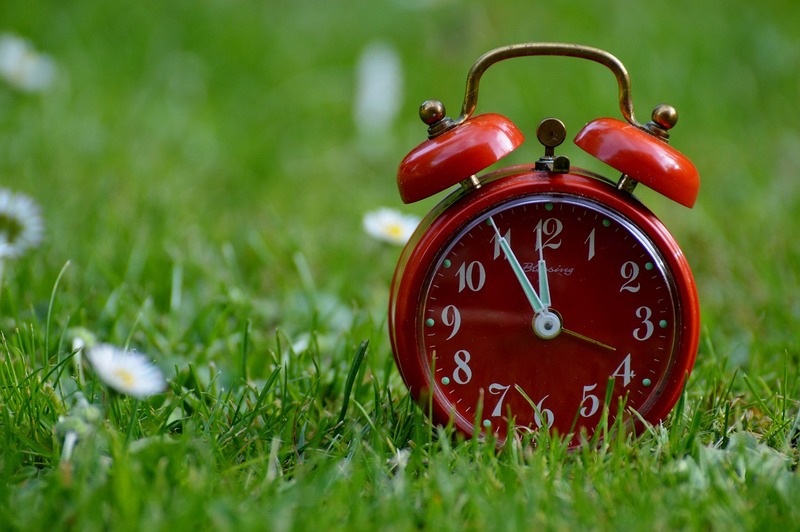 Here is a list of the top three mistakes that we’ve seen homeowners make in buying solar from various companies over the years. 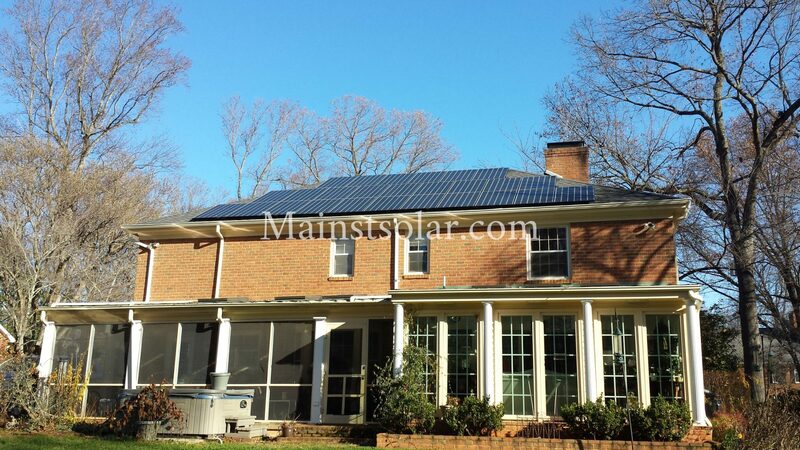 If you’re thinking of solar for your home in Virginia, we hope this article will help you avoid all these mistakes. 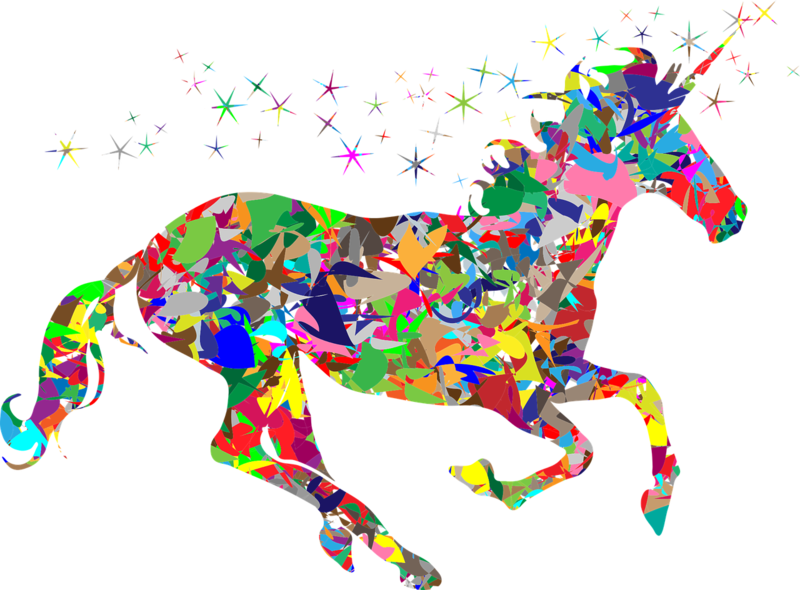 Energy efficiency — it’s not everybody’s idea of a fun and exciting conversation topic, is it? Of course, shiny new solar panels up on your roof helping you make your own clean power are appealing. But don’t forget the boring stuff like blowing insulation into your attic, sealing air leaks around doors and windows and, yes, even turning down your thermostat in the winter. These things can be cheap and easy to do, and they can save you real money on electricity. Then, once you get your power bill down, you may find that you need less solar than you did before. And that can make it easier for you to get solar now, instead of having to wait. It’s true. There’s no free lunch in business. And that includes the solar business. If some telemarketer is offering you “free solar,” you should wonder how something with real costs for equipment, labor for installation and even paperwork like getting local permits and connecting to your utility can come with no cost. 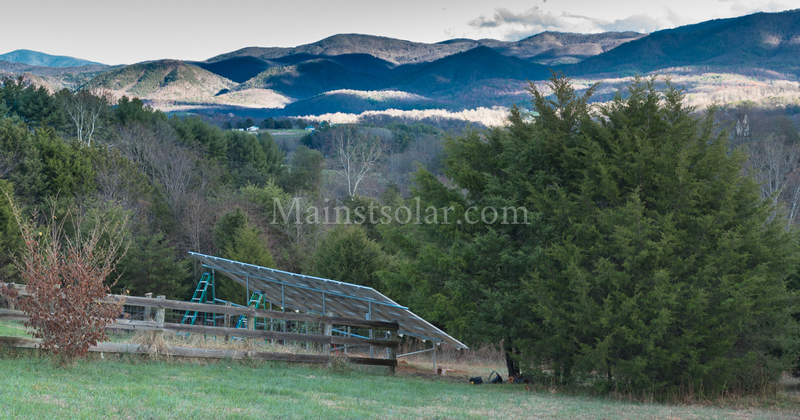 In Virginia, so far, state regulations have made this kind of offer less practical than in other mid-Atlantic states like Maryland, but you may be approached with other offers that promise solar for next to nothing. For example, some installation companies offer low bids by using cheap solar panels and components. Or they save money by hiring inexperienced crews at low pay. Don’t expect to get a high quality solar system built on the cheap. Protect yourself by getting bids from at least a couple different solar installers. Then, if you select the lowest bid, make sure that you’re well protected by adequate warranties on parts and labor. For example, Main Street Solar installs high-efficiency solar panels with 25-year warranties from the manufacturer. And we go above and beyond with our Solar Performance Guarantee, which makes sure that you get a high amount of production from your home solar system — or we fix it, free of charge. 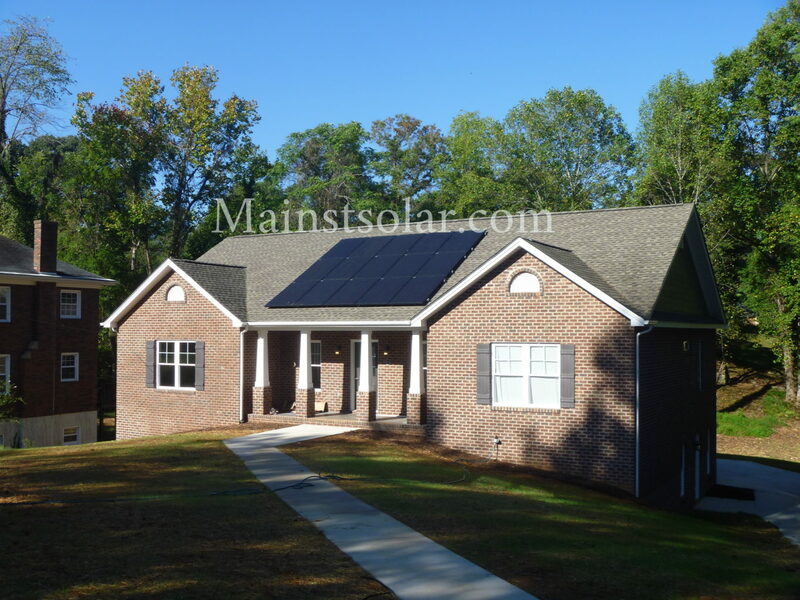 Finally, a reputable solar installer will be able to advise you on the financing options available, so you can select the best one for your situation. For example, you may be able to qualify for no-money-down solar in Virginia and still get a high quality system, if you can access a home equity line of credit (HELOC). Yes, we live in an age where technology is constantly changing. Just take laptop computers or example. Speed and features that would have cost you thousands of dollars just five years ago are now available for a fraction of the cost. It’s also true that solar panels have really come down in price over the last few years. But analysts are saying that those prices have now gone down about as far as they’re likely to go. As to technology, photovoltaic panels have also gotten more efficient over the years, but those gains have slowed recently too. Those same industry analysts don’t expect PV panels to get much more powerful than they are today for a long time. Many homeowners make the mistake of thinking that, just as you can get a laptop computer today for $199 that’s better than a $1,000 laptop available five years ago, so it must be the same with solar panels in the future. But the truth is, that’s not the case. Solar panels are about as good and as cheap today as they’re going to get for a while. Still, what’s the harm in waiting? Well, every month you go without solar, you’re just continuing to pay money to your electric utility. That’s another month you’re not investing in your own asset to make energy and, instead, just paying to get power from someone else. Investing in solar in Virginia yields a return comparable to the 7% you can expect from the stock market, but with much more safety. But paying money to your electric utility month after month? That’s just giving away thousands of dollars each year that you’ll never see, ever again. The longer you do that, the more money you’ll lose. Avoid these and other mistakes by educating yourself about home solar. Start by downloading our free guide with the Top 10 Questions & Answers about Home Solar in Virginia. Alan Brenner works at Main Street Solar Energy.